A new report released today warns that accommodation providers who fail to meet the connected living expectations of the students of 2020 will struggle to attract tenants or risk leaving them ‘isolated’, ‘frustrated’, and ‘angry’. The study, commissioned by ASK4 and carried out by Red Brick Research, explores the attitudes of 3,000 14-16 year olds from the UK, Germany and Spain: the young people who will begin university in 2020. 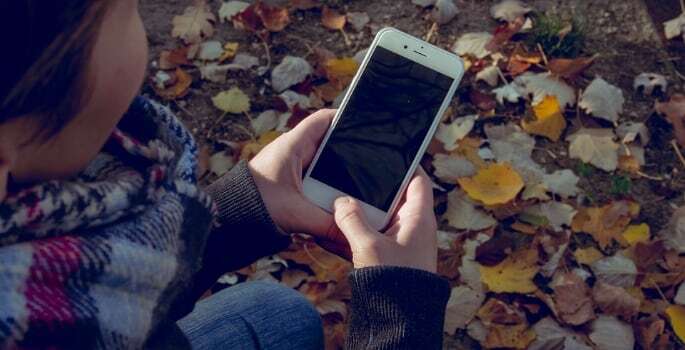 Historically, wireless networks in purpose built student accommodation buildings have had to enforce separation between users’ devices – meaning that devices can connect to the Internet, but not with each other. This was done for good reason – it was the only way to ensure neighbouring students could not see or access each others’ devices via the building’s shared wireless network, thus ensuring residents’ security and safeguarding privacy in the multi-tenant environment. ASK4 partners with universities, private sector student accommodation providers, residential apartment developers and businesses. Services include superfast broadband, full site WiFi, 24/7/365 multi-lingual technical support and VoIP telephony – plus a range of infrastructure networks to enable building services such as IP-CCTV and door access control.